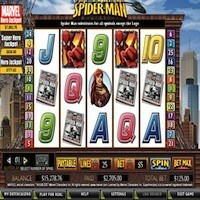 There have been some truly massive progressive jackpots won over the years by slot players who have been playing online progressive slot games, and it is always worth remembering that when you play any type of progressive jackpot game you will have a chance of winning that jackpot yourself. However, you will only have a chance of winning the progressive jackpot which is attached to any casino game whether it is a card or table game a slot game or even a video poker game if you put into play the type of wager that activates the jackpot payout on the pay table! So when you do decide that you wish to get stuck into playing some progressive jackpot games make sure before you actually start to play the game you read through the rules of that game and then put into play whatever type of wager is required to activities the jackpot payout aspect of the game, failure to do so could result in you missing out on that jackpot win! Below we have compiled an overview of some of the largest online progressive jackpots ever won, and as you are about to discover these jackpots have been massive, and that is why progressive casino game playing is so popular with online players! 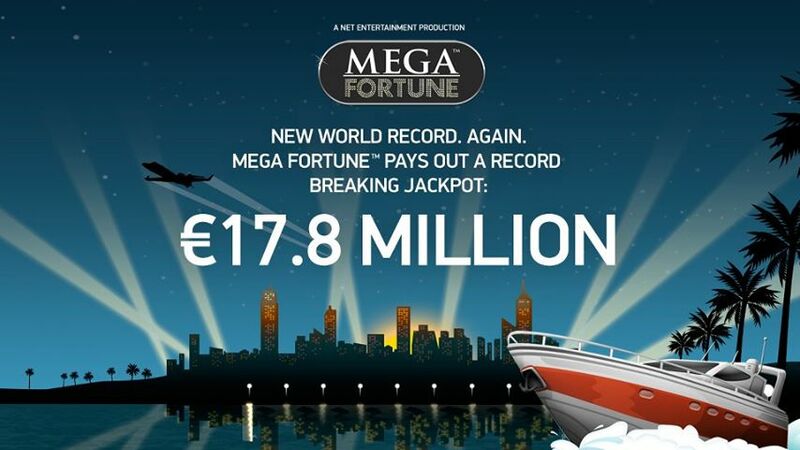 €17,861,813 – The current highest ever progressive jackpot which has been won on an online slot game, which is actually listed in the Guinness Book of Records as such is the jackpot won on the Mega Fortune Slot on the 20th January 2013, one very lucky and now very rich slot player managed to walk away with a jackpot worth €17,861,813! €6,165,707 – Another very high jackpot was won on the Playtech networked Beach Life Slot game on the 12th of Feb 2012, just sit back and imagine the look on that players face when they realised that the one spin of that slot games reels they just played won them a massive €6,165,707! $1,987,698 – The princely sum of $1,987,698 was paid out to one player who was playing the King Cashalot Slot game online, this is a great slot to play for whilst the jackpots on this game do not grow as huge as some slot games listed on this section of our website being a fairly low stake slot the winnings can be there for the taking and are certainly worth playing for! 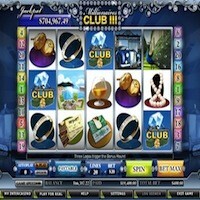 This slot is part of the Microgaming collection of online networked progressive slot games. £1,801,600 – Microgaming’s networked Major Millions slot game is actually available to play online in three different versions there is a three reel version of this slot, a video slot version of the game as well as a multi spin version of the slot on which players can player several slots all at the same time, the biggest every jackpot won so far by one player playing this Major Millions slot game was a very substantial and worth winning £1,801,600, not bad for a £3.00 stake! 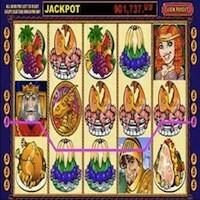 $203,000 – One of the most classic of progressive slot games that you will be able to play at a Microgaming software powered online casino site is their Tunzamunni slot game, this is a single line slot and you have to put into play five coins worth 0.05 to have a chance of winning its jackpot, the highest ever recorded jackpot winner of this slot machine game won a very respectable $203,000 and for a stake of just $0.25 it is a slot worth playing when you find your gambling budget is low! 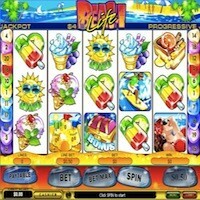 €4,801,52722 – Back in July of 2007 the Beach Life Slot paid out another huge jackpot payout and the player playing this video slot game at a Playtech powered site walked away with a truly massive €4,801,52722, proving that the jackpots that can be won online can be massive! $5,556,753.68 – Microgaming’s Mega Moolah Slot is famed for having four different progressive jackpots that can be won by any player at any time and when they are playing for any stake level, and back in April of 2008 one very lucky player managed to walk away with a mind blowing $5,556,753.68 jackpot win when playing this much played bonus video slot online. €4,615,263 – A fairly recent online slot game progressive jackpot worth some €4,615,263 was won on the Beach Life slot on the 30th of November 2013, if you have been reading through this list you will have discovered that this particular slot does like to payout some life changing amounts of cash, and as such it may be a slot game worth playing! 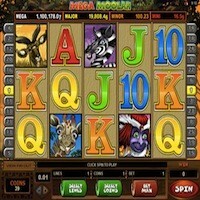 $165,924 – You may not think that a jackpot worth $165,924 is not that high, however that was a jackpot which was won and awarded on Microgaming’s Lots a Loot slot which is a very low stake, 3 reel slot game, and in regards to its usual progressive jackpot payout amounts that win was the highest one ever recorded on that slot game! $101,787 – The final highest ever jackpot win we are going to showcase to you was won on Microgaming’s Wow Pot game and one lucky player managed to walk away with a jackpot worth $101,787. 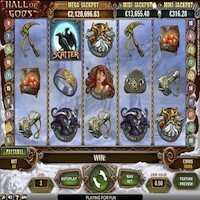 The Wow Pot slot is another very low stake slot game which is available as either a three reel slot or a video slot, and it usual average payout amount is only around the $12,000 mark so that winner who managed to bag the $101,787 did very well! Do checkout this low stake progressive slot if you are looking for a great playing, no nonsense fast playing slot to play. 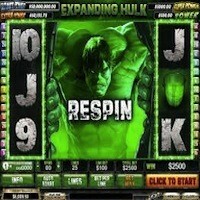 Have a good look around our website for if any of the above slot jackpots have taken your eye and you wish to give some of the slot games which awarded those huge life changing jackpots then dotted around our website we have full reviews of each slot game along with a range of online casino reviews which will show you at just which online casinos you will find each type of progressive jackpot slot. 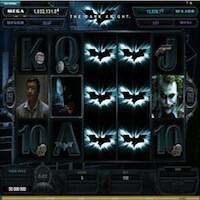 Voted Best Casino of the Year! 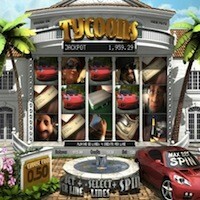 $300 Bonus + 100 Free Spins! Copyright © 2015 - JackpotsTD. All rights reserved.